Your fire extinguishers in reality are only as effective as those who are using them! We will help make certain that your company/employees/tenants have the knowledge and skills that are requisite, so that should an issue arise they will have the ability to take necessary action to put out a fire at your facility. You can learn the skills necessary to protect your home and property safe from small fires! 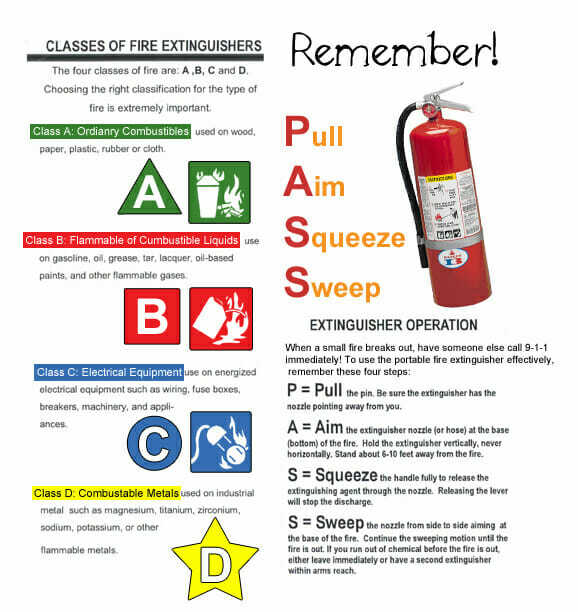 An online educational interactive tutorial perfect for workplace for extinguisher training. 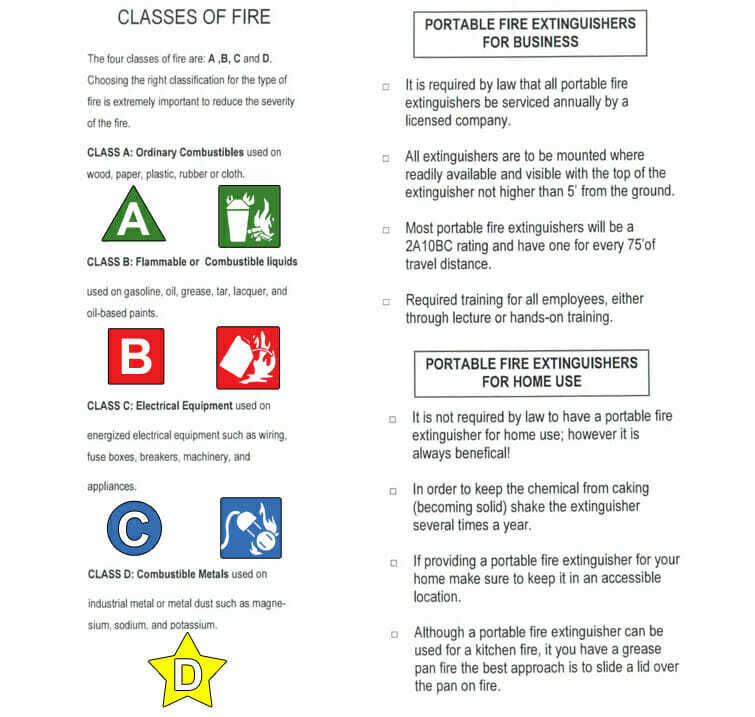 The placement, use, maintenance, and testing of portable fire extinguishers provided for the use of employees. 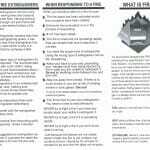 If you are looking for fire extinguisher training in Las Vegas, southern Utah and northern Utah then look no further than Fire Pro. 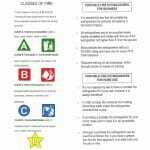 We’ve been serving these areas for over 20 years and would love the opportunity to come train your facilities with the best fire extinguisher training you can find anywhere. There is so much at stake by not having your commercial facilities and employees training effectively. 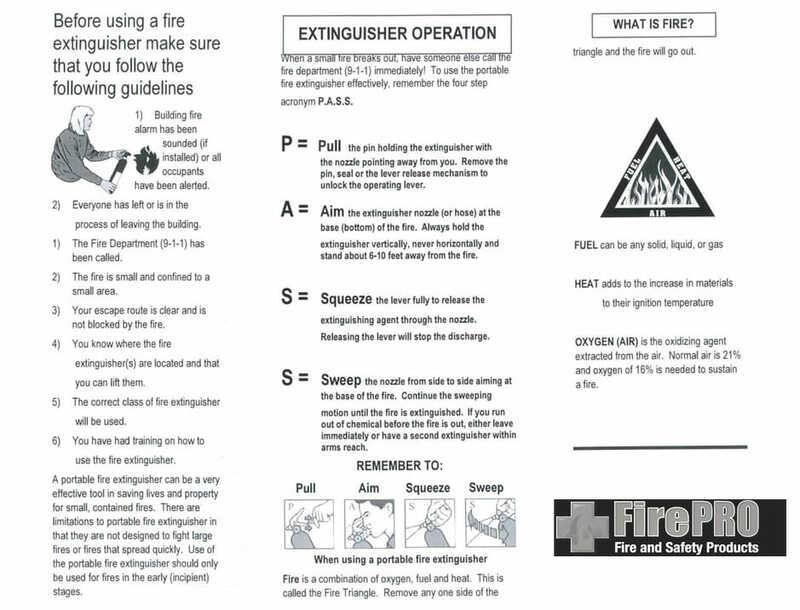 From just a few simple steps we’ll have your people trained in fire extinguisher techniques and proper procedures so that no matter what comes their way, they’ll know how to handle it effectively and efficiently. There are few things that can cost you as much as a fire, so why not have your employees and tenants ready at all times to combat them? That way you’ll be able to mitigate potentially devastating losses caused by a fire. 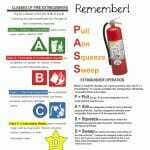 Fire extinguisher training seems simple, but there are so many aspects of it that you and your tenants or employees will find beneficial. From the proper way to put out a fire, to the best way to protect oneself while fighting a fire. 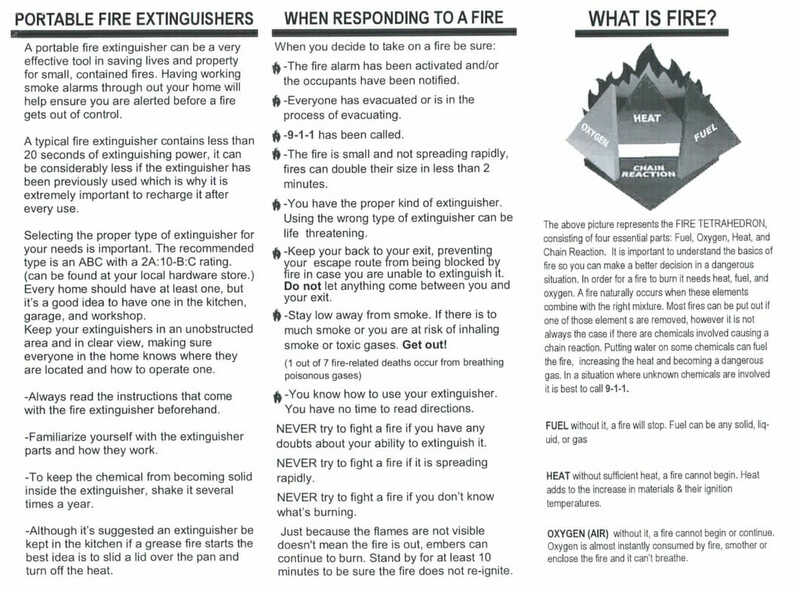 Even having a basic understanding of how fires work and which fire extinguisher is the best for which situation, can save your and your company thousands of dollars if a fire were to break out.